The ClampOn DSP Well Collision Detector is designed to prevent collisions involving directional drilling within the proximity of existing wells. 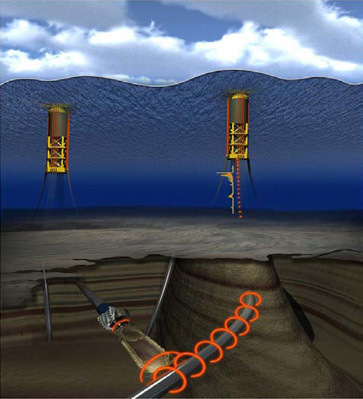 ClampOn DSP Well Collision Detectors provide operators with real time data so that collision risk analysis calculations are not the only factor determining the bit’s proximity to existing wells. This method uses ClampOn non‐invasive ultrasonic sensor technology in the form of a spectrum analyzer. The spectrum analyzer digitizes the ultrasound allowing frequency analysis in real‐time.